Jean Harlow | Take Back Halloween! Jean Harlow (1911-1937) was the first Hollywood blonde bombshell. Everything about her style was designed to play up her platinum blonde looks: white satin gowns, white furs, white feathers, white diamonds. Even her movie sets were white (furniture, walls, carpet, telephone, everything). It must have been quite a vision for Depression-era audiences. 1. Platinum blond wig. 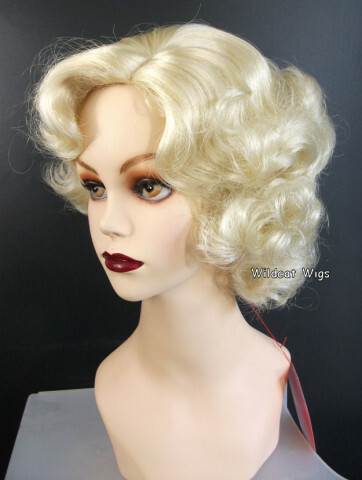 If you don’t already have Jean Harlow hair, this wig is perfect. The style and color are both great. 2. 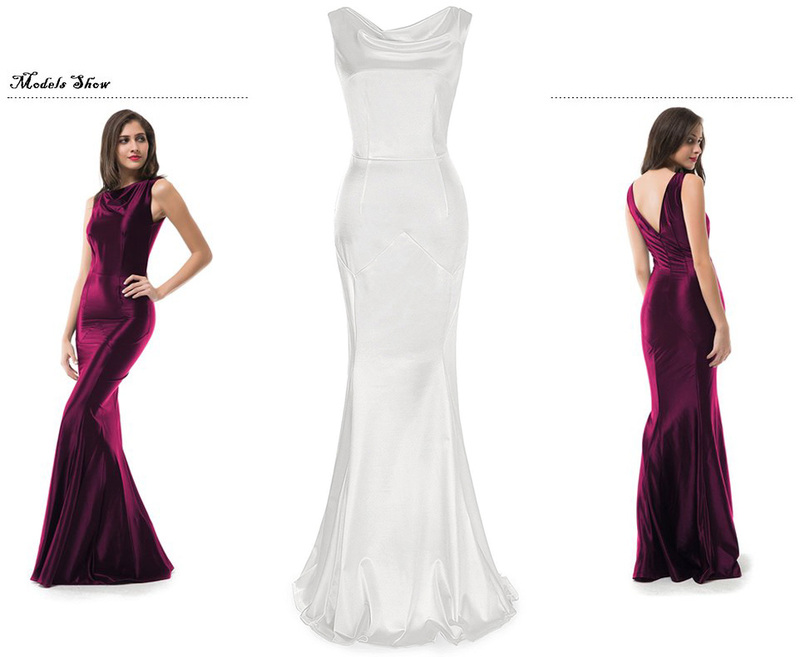 White 30s style gown. This super slinky dress is perfect for Harlow. If you’d rather go with halter neck, try this or this. 3. 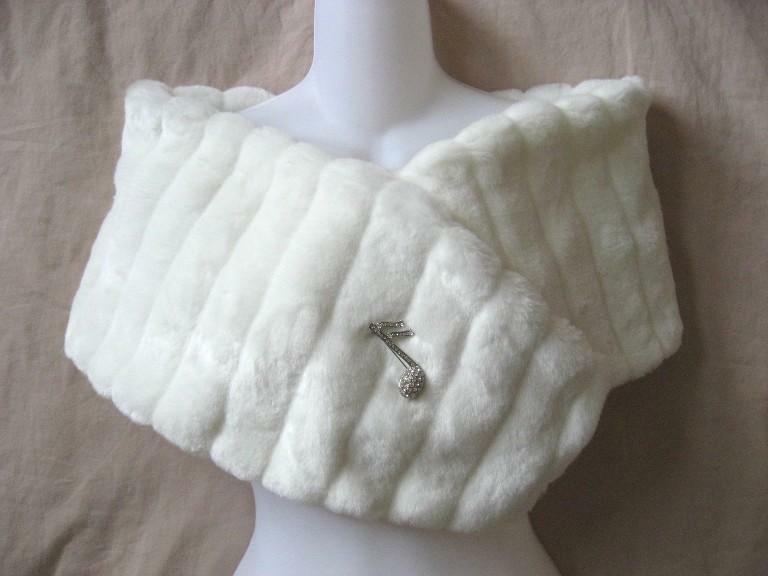 White faux-fur stole . This is a really pretty bridal wrap, and long, too (57 inches). 4. 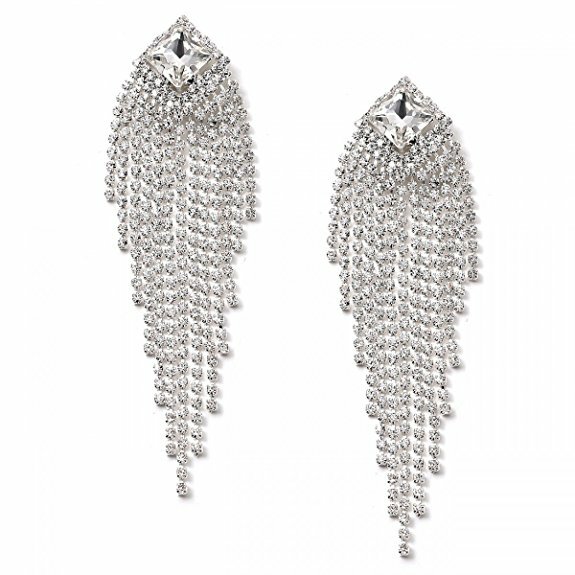 Fabulous rhinestone earrings . Very glittery! 5. White evening gloves . These are opera length (22 inches), so they’ll come up over your elbows. 6. 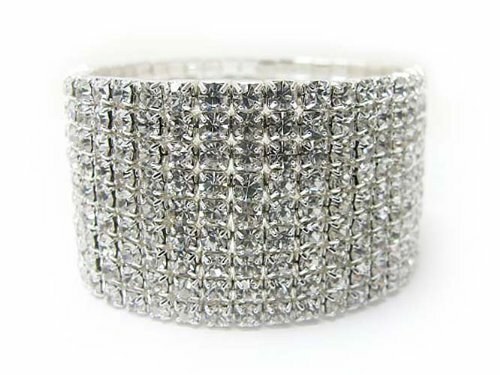 Nine row rhinestone bracelet . This is especially key if you’re going to wear the gloves. Actually you’ll want to stack on as many rhinestone bracelets as you can. Makeup: Jean Harlow had some weird eyebrows. Actually, she didn’t have eyebrows at all: her real ones had been removed, and in their place two impossible-looking arches were drawn on her forehead. Weird. There’s a long in-depth tutorial video here, with instructions on doing your hair like Harlow too.